As regular and power users, what mice, keyboards, and extra cool peripherals do you guys use to help with productivity, RSI, or just LoLz? I'm curious to see what items regular SW users have! Also it's a slow day at work and I think this discussion would be better than heading out early. 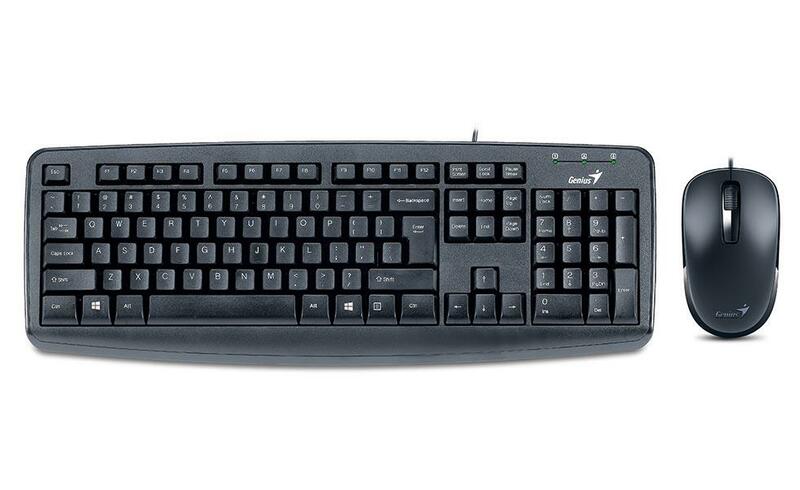 For work, I use a Gigabyte K83 with Cherry MX Red switches for my keyboard and some off-brand mouse similar to the "Sharkk Ergonomic" mouse. I have a generic 30" by 10" mouse pad and a SubZERO wrist rest. 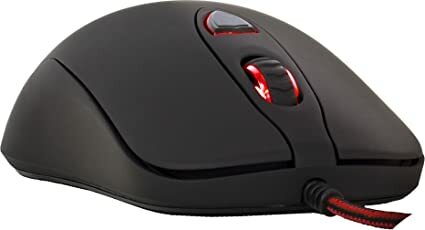 For home, I use a Cooler Master MK750 RGB keyboard and a DM1 Pro S mouse. For both home and work, I use QHD ("2K") monitors. I find that the extra detail can be really helpful when taking and highlighting screenshots for use in customer emails. EDIT: I accidentally hit ctrl+s out of habit and posted this before I wrote the most important part! Someone I know has had RSI since his early twenties and had to have surgery only a decade later due to the constant discomfort and pain. He has spent hundreds of dollars (if not significantly more) trying out different mice and keyboards to find the best solution for him. For heavy computer users, what are the best ways to mitigate RSI that you use? I find this topic particularly interesting since so many computer users don't think twice about how they interact with their peripherals, even though they understand why having a well-fitted pair of shoes or work boots can benefit them by reducing joint pain and stress. I remember seeing that thread now. For some reason I thought it was only about the 3DConnexion stuff. Good thread. To be fair, I derped and left off a major point of discussion about RSI, so I think this thread still has relevance outside of the one in the link. See the "EDIT" note at the end. Yes I agree since you added discussion about RSI. I was adding the other thread so you can see what others has already said that they use.